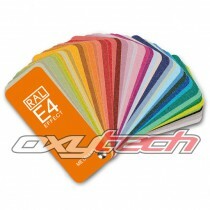 With its EFFECT collection, RAL fulfils the wish for greater variety in colour design in the industrial sector. 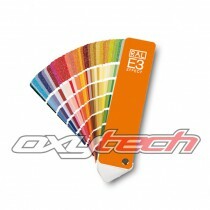 RAL EFFECT comprises 420 solid colours and, as a particular highlight, 70 metallic colours. 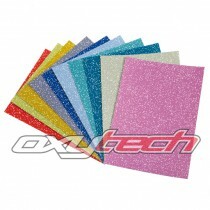 It is the first collection from RAL to be based on waterborne paint systems. No use is made of heavy metals such as lead, cadmium and chromates. RAL EFFECT allows eco-efficient colour production for all paint and lacquer producers and users thanks to its simple, modern formulation. Let yourself be inspired by the this modern colour collection and discover the diversity of RAL EFFECT! 70 metallic colours All metallic colours based on acrylic paints Size 10.5 x 14.8 cm High gloss Also available as box with primary standards of all 490 RAL EFFECT colours ..
420 solid colours All solid colours are based on waterborne paint systems Size 10.5 x 13.8 cm Semi matt Also available as box with primary standards of all 490 RAL EFFECT colours ..
420 solid colours and 70 metallic colours solid colours are based on waterborne paint systems, metallic colours are based on acrylic paints fan deck size 21.0 x 5.0 cm, solid colours 5.0 x 2.0 cm, metallic colours 5.0 x 3.8 cm every page shows six solid colours and a matching metallic colour s..
70 metallic colours full page colour illustration 5.0 x 13.0 cm based on acrylic paints, high gloss The fan deck RAL E4 contains all 70 metallic colours from RAL EFFECT. The colours are displayed on the full page and based on acrylic paints. 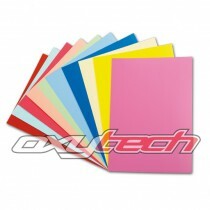 ..
70 Metallic-colours High Gloss A6-sized (10.5 x 14.8 cm) ..
420 Uni colours High Gloss A6-sized (10.5 x 14.8 cm) ..